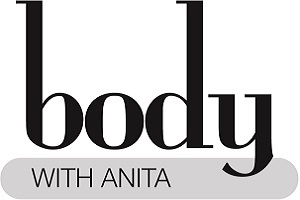 Hi, I’m Anita, and welcome to my website. 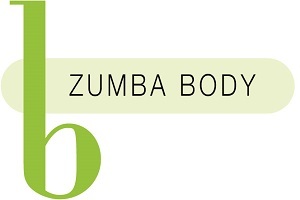 Zumba body – Join my Zumba classes and get fit the fun way! – my Zumba classes are a reasonable pace’ – I’m not a Zumba Nutter! All welcome – all ages take part in my classes – from 18 – 80! You can either ‘Go for it!’ or take it all at a more leisurely pace with the alternatives I give – don’t be afraid to give it a go – you’ll love the energy and music! 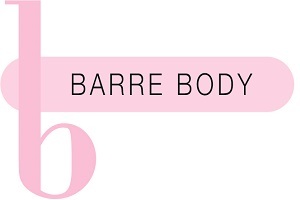 Barre Body – Body &amp Core Fitness with poise and precision – we partake in a warm up, some body toning techniques as well as some basic ballet exercises that are great for posture and the core. I do a Barre/Zumba mix class on Wednesday evenings with 30 mins of Zumba/Strictly Dance Body moves and 30 mins of Barre Body. 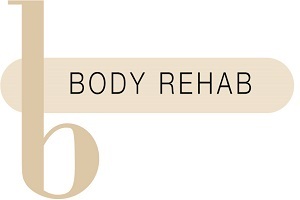 Body Rehab – Clinical Massage Treatment for your aches and pains – A regular massage will help to stretch and release any aches or pains or help treat specific niggling conditions. I love trying to ‘fix’ people. 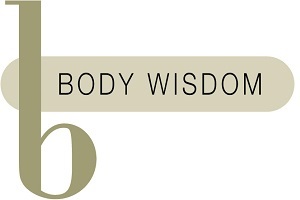 Don’t worry if you have never tried any of the classes or treatments before. Every BODY can benefit from any of my fun exercise classes or treatments.You don’t have to be fit – You don’t have to know how to dance – You don’t even need a partner. Just move your body, follow my lead and smile! Come try a class or two, I guarantee you will have fun, tone up and make new friends – I look forward to meeting you! 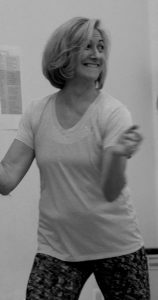 My ‘Strictly Dance’ / ‘Body Wisdom’ Fitness class is easy to learn and fun to do. You do not need to know how to dance and there’s no partner required!